Porter Homes has created a legacy of quality homes built with expert craftsmanship. We highly value careful attention to each detail involved in building our homes from the first strike of the hammer to the last stroke of design. Our decades of experience in building solid, strong and unique homes makes Porter Homes the local homebuilders that more people are choosing. 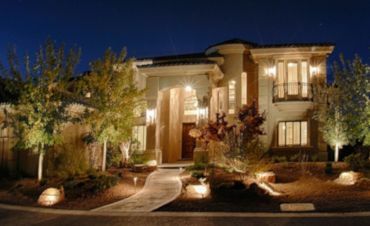 Our designs are exquisite in style and grace whether or not you build or remodel, quality you can count on from Porter Custom Homes will always result from our hard work and up-to-date industry expertise. Stepping inside one of our homes, you can experience such elements as our spacious foyer entrance, catering size kitchens, vaulted ceilings, bedroom alcoves and many other fine features. Our friendly and professional team can discuss the details of what goes into every home building project, including the building safety standards we follow. Our expert professionals are ready to sit down and answer any of your questions concerning our business and guide you through our portfolio of gorgeous home designs in our exclusive subdivisions. We are confident in our services and we understand the needs and wants of our clients. We can handle the demands and time sensitive parameters of every project. Porter Homes is dedicated to the success of every home building and remodeling project from start to finish. Our friendly professionals can guide you through our many options as we begin to make your dream home come true! 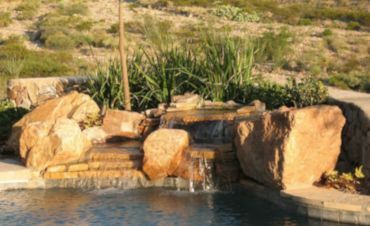 Decades of experience as a Master Builder is why the Karch family awarded us "El Paso's Best Builder” in 2007. Our elite group of experienced and specialized crews will see your remodeling project through from start to finish.